Hello! I have some fun news to share today:) I have been invited to be a guest designer for Your Next Stamp this month! 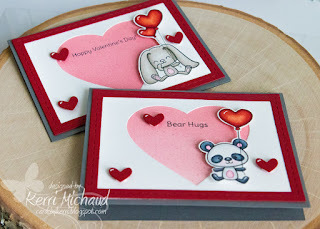 Head on over to the YNS Blog to read my intro and see my sweet Valentine project! Thanks for stopping by!